This set is so charming and extraordinary that only the very experienced artisans are able to design it. 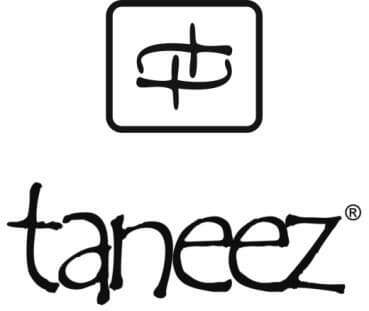 At Taneez they have Pakistani craftsmen who have learned the silversmithing art form the generations before them. For this Qamar Salt and Pepper set solid quality brass was taken to be silver plated by hand. Elegant detailing was added to create these two gorgeous birds. And to protect the pair from tarnishing, a protective coating was applied. When hosting an elegant dinner party with family and friends they will be sure to attract praise from your guests. 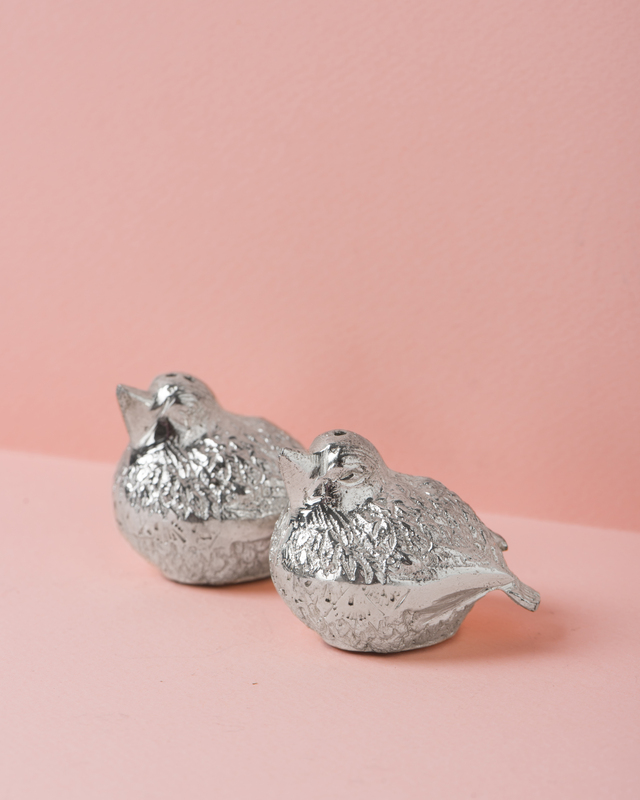 They will make for an unforgettable present for a housewarming or a wedding. And maybe just to keep for yourself.